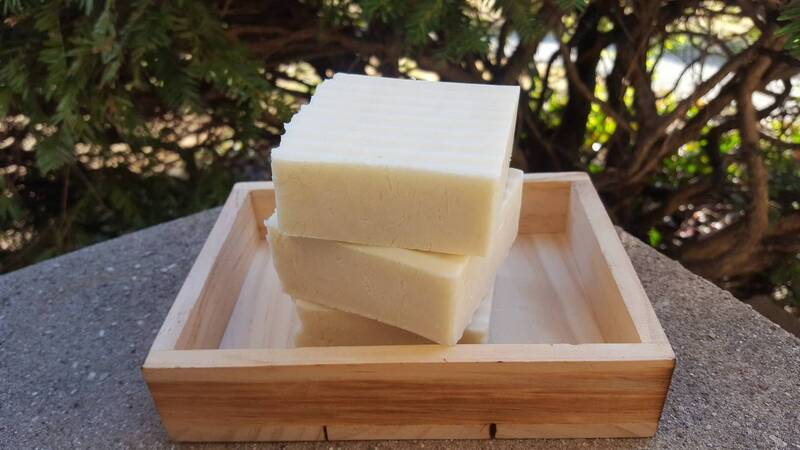 This vegan clay soap is palm-free and free from any unnecessary chemicals or synthetic ingredients. Gently scented with lavender essential oil offers a touch of fine quality. This soap allows you to enjoy the feel of designer products while having the satisfaction of a natural, vegan soap bar. 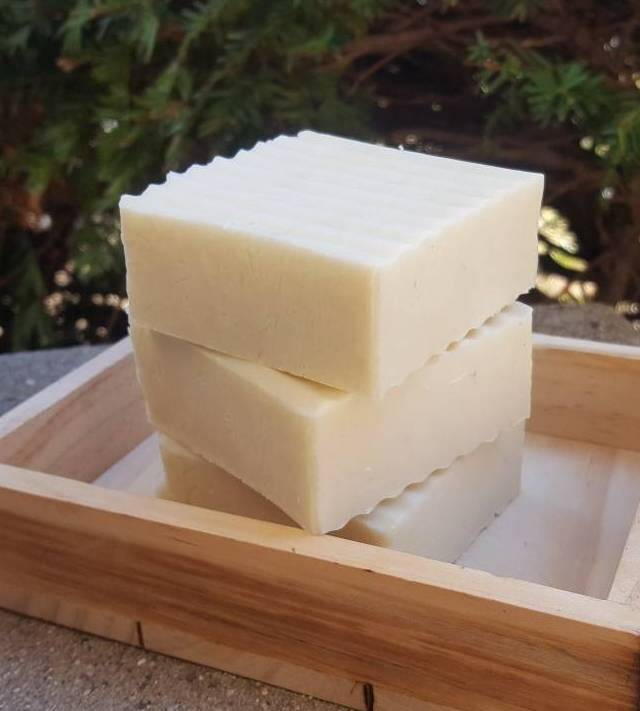 For quality beauty products that you can trust to offer the best things for your skin care needs, this soap bar will be the leader you are looking for. Kaolin is a gentle clay that works well for most skin types, especially normal to dry skin. To extend the life of your kaolin clay soap bar, keep dry between showers. Each vegan soap bar weighs approximately 4 ounces. I love this vegan soap! Arrived fast, smells great and leaves my skin feeling clean and hydrated. Very affordable high quality product!